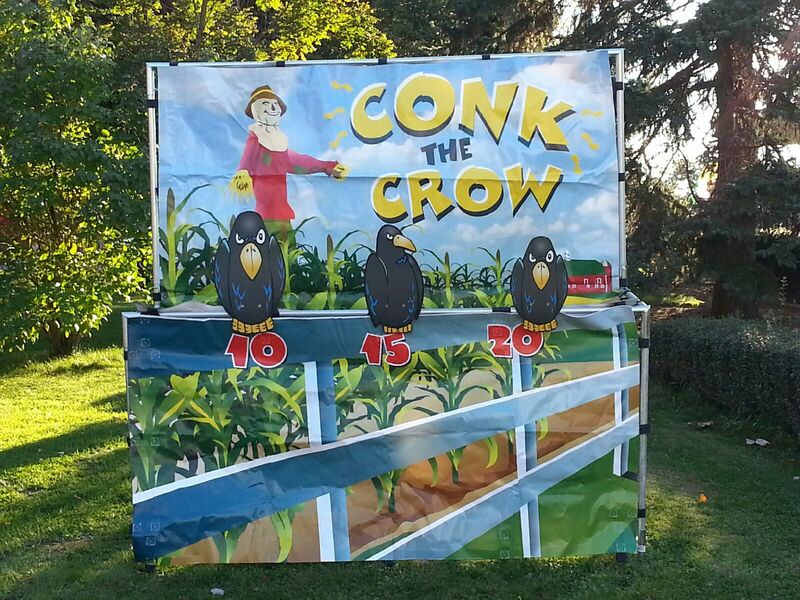 YARD GAMES :: YARD GAMES :: CONK THE CROW - The Outhouse Party Store Online | Candy, Chocolate, Rentals, Holidays, and More! CONK THE CROW! RENT IT TODAY FOR ONLY $75! GREAT FOR ANY EVENT! THIS CAN BE USED INDOORS AND OUTDOORS! TONS OF FUN! CALL US FOR MORE INFORMATION!